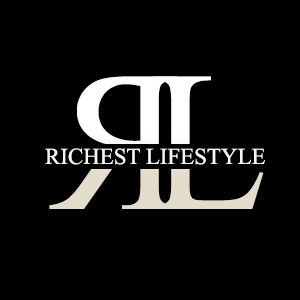 Richest Lifestyle is dedicated of the rich, famous and fabulous people around the globe. We showcase gorgeous places and exquisite things. Taking you into celebrity homes, giving you the scoop on luxury cars and yachts, celebrity net worth and showing you what sports money can buy.